Salukazi graduated from the University of Lesotho in 1977 with a Bachelor of Arts (BA) in Economics and Statistics. In 1980 she completed her Masters in Administration in Development Economics at Williams College, Massachusetts, USA. Since 1977 Salukazi has, amongst other positions, worked as part time lecturer in Business Economics at the University of Lesotho; as Programme Manager for the Development Bank of Southern Africa; as a Principal Cooperation Officer at African Development Bank (Abidjan); as a Senior Manager in the Structured Finance Unit of FirstCorp Merchant Bank and as an Assistant General Manager of BOE Investment Bank. Mandlesilo’s qualifications include: MSc Regulation, Utilities, from London School of Economics, and a Bachelor of Arts from Cornell University. Mandlesilo (Mandla) is an entrepreneur and seasoned executive who established and ran a pan-African ICT advisory firm, Pygma Consulting for 11 years prior to joining Nozala Investments. Prior to that Mandla served in senior management roles at Cell C (Pty) Limited and the Independent Communications Authority of South Africa. Most recently, she has used her significant ICT and infrastructure sector insight and experience to assist public and private sector clients, including both established and start up mobile and broadband operators in the rest of Africa. Her roles have included governance, strategy, operations, and policy and regulatory advice. Phumzile is an entrepreneur who owns a restaurant in Alexandra Township. She was born in KZN, raised in Alexandra Township and schooled in Swaziland where she obtained a BSc Degree in Chemistry and Mathematics, and also obtained a Diploma in Higher Education. She was one of the initial Directors of Akhona Trade and Investments in 1996 and continues to represent the business interests of this Women Empowerment Company to date. As a person with passion for women’s empowerment she also serves at Rebecca’s Well NGO and Eagles Leadership Forum as a director. She has previously worked as one of the first black women underwriters at Munich Reinsurance, and then at Docex as an operations manager. 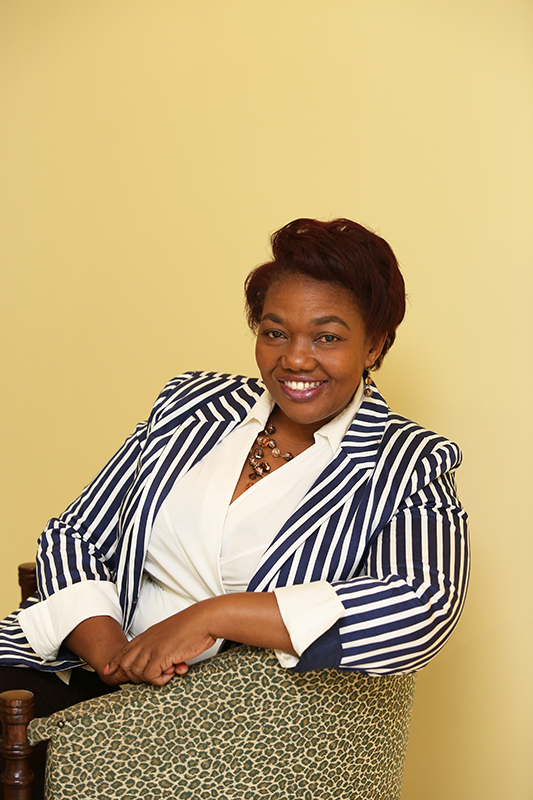 Nomfundo is an Executive Director of Astute Intellect, a financial consulting company. 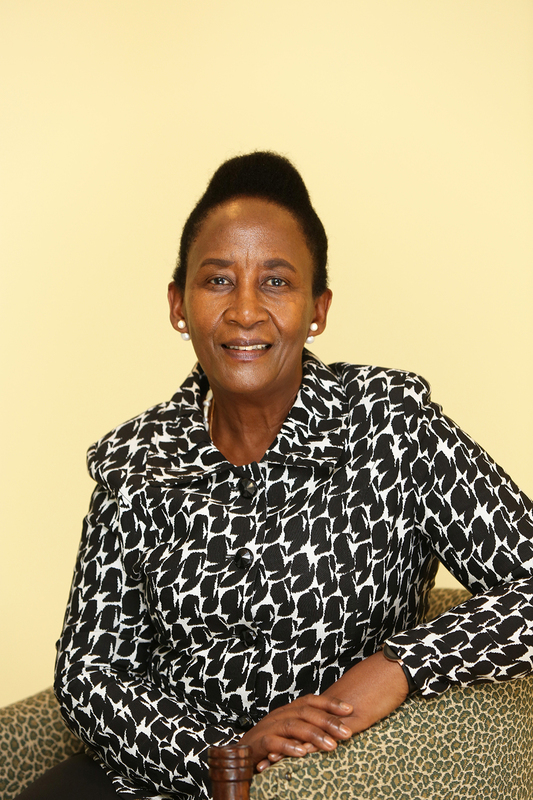 She currently serves on a number of boards, including Spescom, Royale Energy, Rand Mutual Assurance. Previously, Nomfundo was employed as Financial Director of Harmony Gold Mining Ltd. She was also the Executive Manager for Worldwide African (Pty) Ltd (WAIH). 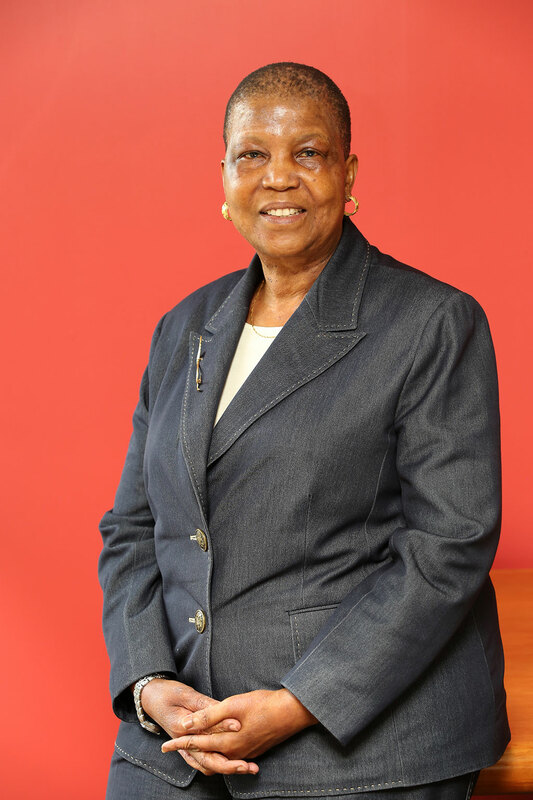 During her time at WAIH, she was non-Executive Director for Argil Holdings (Pty) Ltd, and non-Executive Director of CS Holdings Ltd, serving as a member of the Remuneration, Audit and Investment Committee. 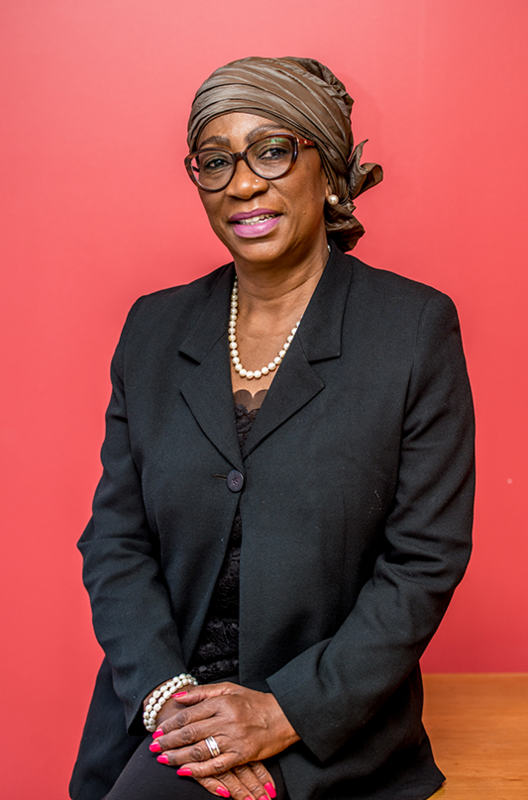 She Started her career as Credit Manager in the Corporate and Merchant Bank’s Credit Division of Nedcor Bank Limited. Ambassador Thandiwe January-McLean is a non Executive Director of Nozala Investments and of the Estate Agency Affairs Board. Until recently, she was SA Ambassador to Portugal and CEO of South African Tourism during the World Cup and Beyond. She also served as Deputy Director of the Department of Arts and Culture. She has a Masters Degree from Carleton University in Ottawa, Canada. 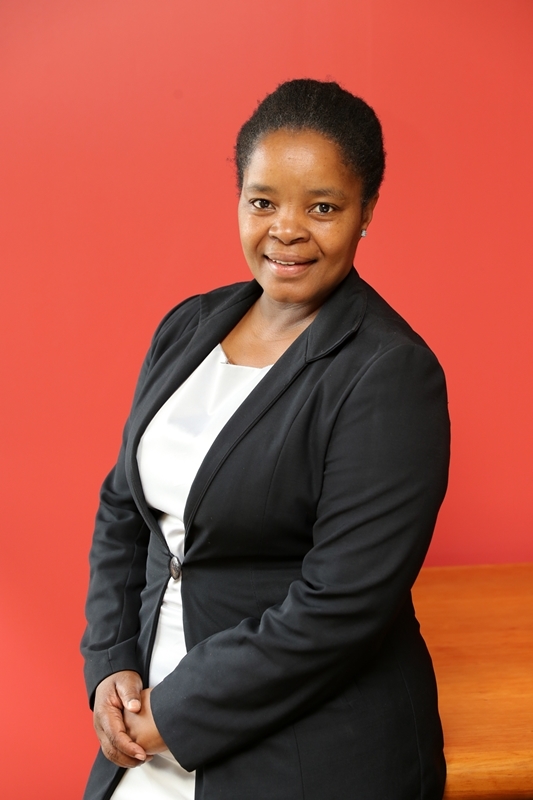 Likhapha Mbatha holds an LLB and LLM degrees from Universities of Lesotho and Wits espectively. She is the Managing Director of the National Movement of Rural Women NMRW) an organisation which came about as a result of forced removals. She has been with NMRW since 2009. 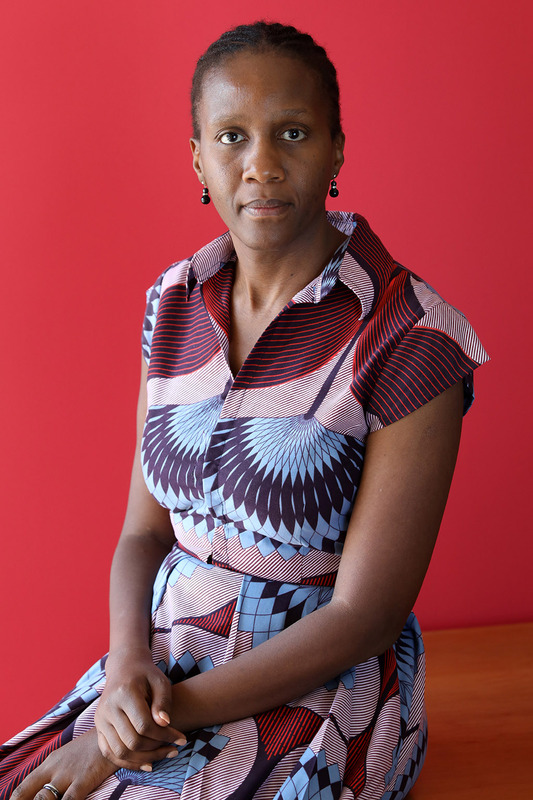 Before that, Likhapha worked as a legal researcher for the Wits Centre for Applied Legal Studies. 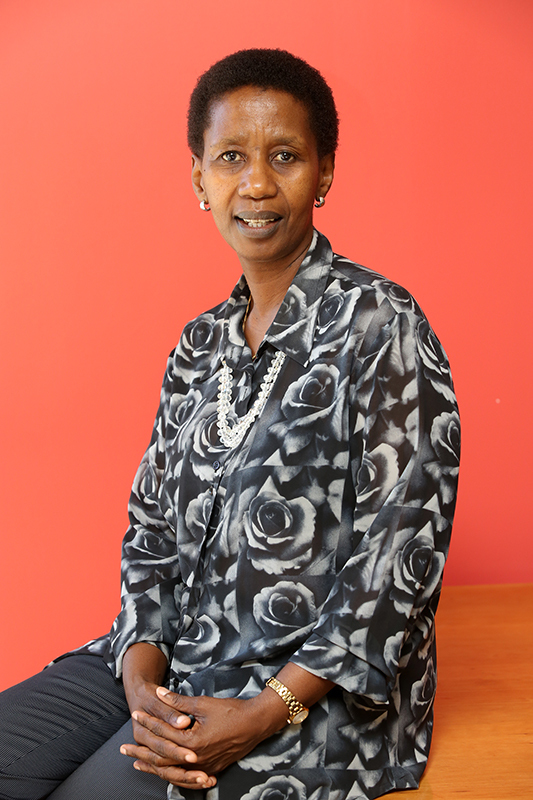 Likhapa has written chapters in books and academic articles in Journals. She is a member of the Progressive Women’s Steering Committee. She sits on different boards representing the NMRW. Likhapha has been a trustee of the Nozala Trust for more that 5 years. Christopher completed his articles with KPMG. He worked in the Corporate Finance Division of Standard Bank (SA) before joining AMB Capital Limited in 1996. Christopher is an Executive Director at AMB Capital Limited. Gugu Khumalo holds a B.Sc degree in Chemistry and Biology (majors) and Physics (minor) from the University of Botswana (1978) and Masters Degree in Science Education from the University of KwaZulu Natal (formerly Durban Westville) 2001. She has served in education, as maths and science teacher and lecturer; and also as Deputy Director for Sciences in KwaZulu Natal Education Department. She headed a team that developed a Life Sciences subject new teaching curriculum for the country. She is author of 10 published junior secondary school science textbooks. 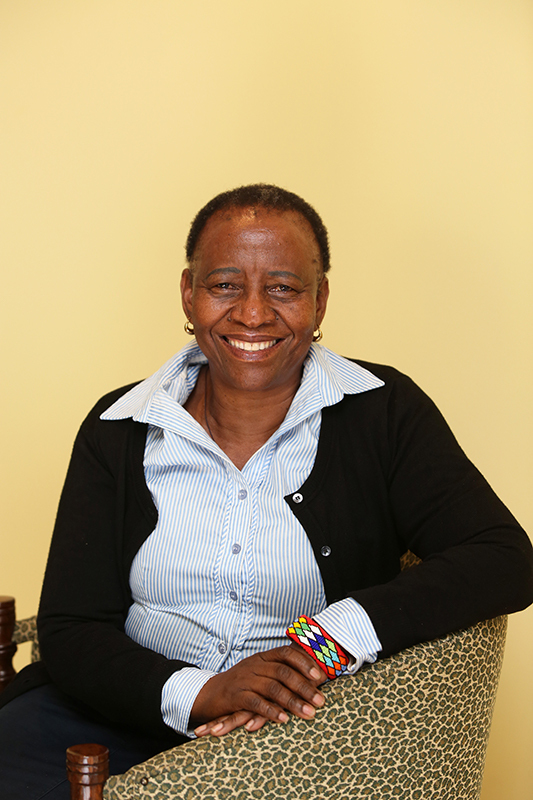 She is a board member of Inanda Seminary Board of Governors and chairperson of MUSA Trust. She serves as Managing Director of Sinoza Investments Holdings and as director in a number of companies. 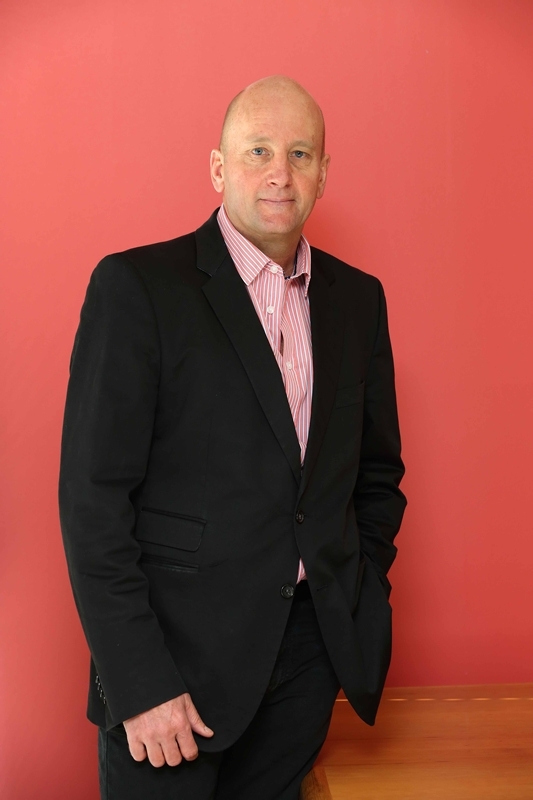 Andrew Sprague holds a Bachelors degree in Business Science, Honours in Finance and is also a member of the South African Institute of Chartered Accountants. 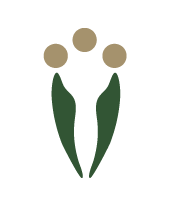 He completed articles with Deloitte, Haskin and Sells. From 1992 to 1995 he worked for Standard Corporate and Merchant Bank in corporate finance as the head of mergers and acquisitions. 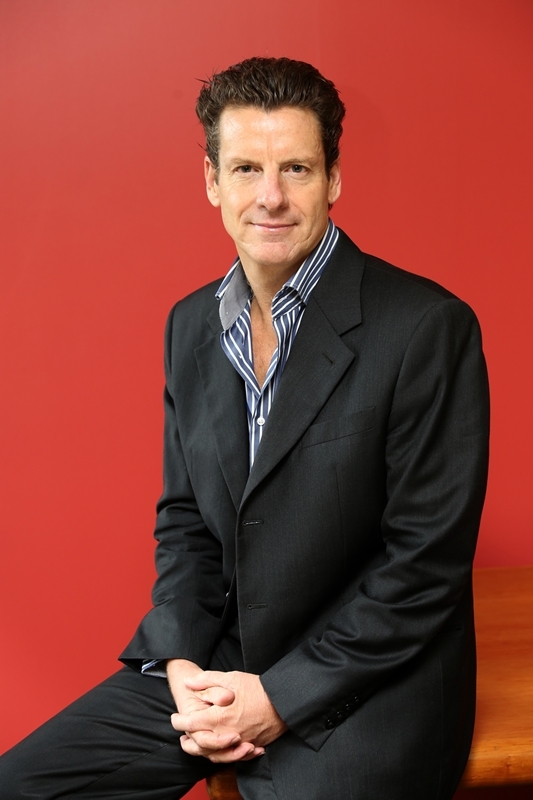 In 1996 Andrew joined AMB Capital (Pty) and is currently the Chief Executive Officer of AMB.